Gina Torres and Ryan Phillippe in "Five Fingers." 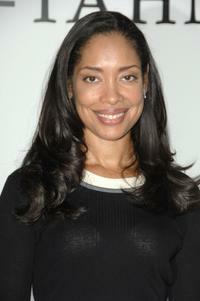 Gina Torres at the Suh-Tahn Spring 2009 fashion show during the Mercedes-Benz Fashion Week. Gina Torres at the 2nd Annual ESSENCE Black Women In Hollywood Luncheon. 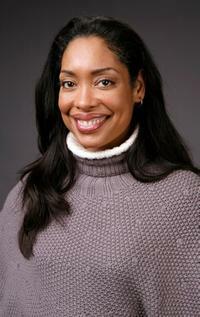 Gina Torres at the Film Lounge Media Center during the 2009 Sundance Film Festival. Gina Torres at the Suh-Tahn fashion show during the Mercedes-Benz Fashion Week. 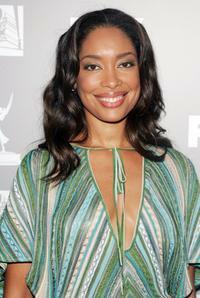 Gina Torres at the 20th Century Fox Television and FOX Broadcasting Company 2006 Emmy party. 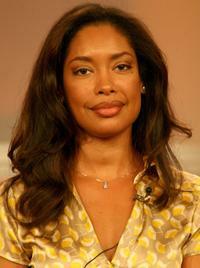 Gina Torres at the 2006 Summer Television Critics Association Press Tour. 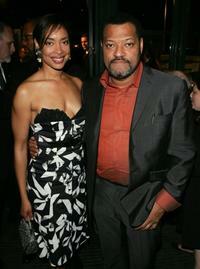 Laurence Fishburne and Gina Torres at the premiere of "21." 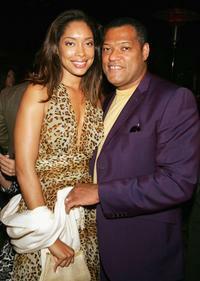 Laurence Fishburne and Gina Torres at the after party of the premiere of "I Think I Love My Wife." Gina Torres at the premiere of "I Think I Love My Wife." Gina Torres and Lawrence Fishburne at the after party of the 5th annual Tribeca Film Festival. Gina Torres and Laurence Fishburne at the special screening of "The Last Movie." Lawrence Fishburne and Gina Torres at the screening of "King of New York" during the Cinevegas 2005. Gina Torres at the 2001 ALMA (American Latino Media Arts) awards. Gina Torres and Sanjina at the Indian designer Anand Jon's West Coast debut couture fashion show "Apsare: Divine Concubines." Laurence Fishburne and Gina Torres at the premiere of "Rome Food and Wine" during the 5th Annual Tribeca Film Festival. Laurence Fishburne and Gina Torres at the premiere of "Five Fingers" during the 5th Annual Tribeca Film Festival.